It's that time in the farmer's market when every vendor is eager to get rid of their zucchinis and summer squashes. They are plentiful, there are everywhere and they are cheap. And pretty much every time I go, I pick up some. You can get a nice long one for a dollar or a mix for a couple of bucks. I planted a few zucchini plants this summer, but I didn't get any zucchinis. I got a lot of flowers, but no zucchinis, but with farmer market I have nothing to worry about. 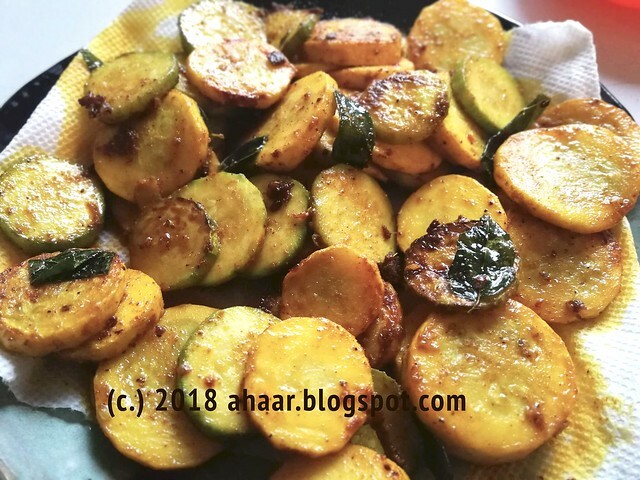 This is the new favorite - zucchins and squashes strifried with some curry leaves and paprika. 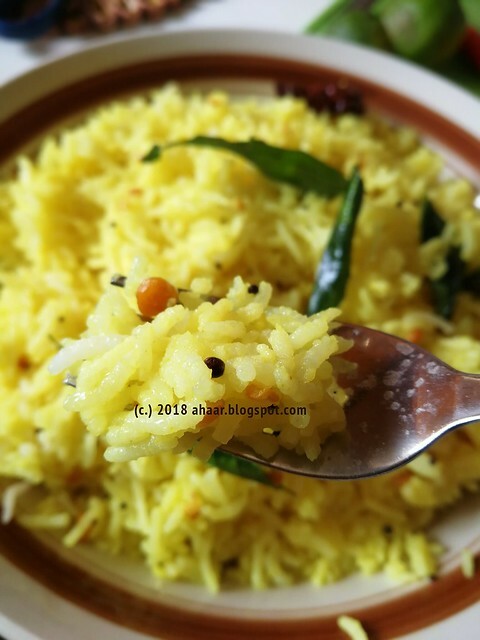 It turned out really good, and we munched on some as an appetizer while we waited for the rice and dal to be done.